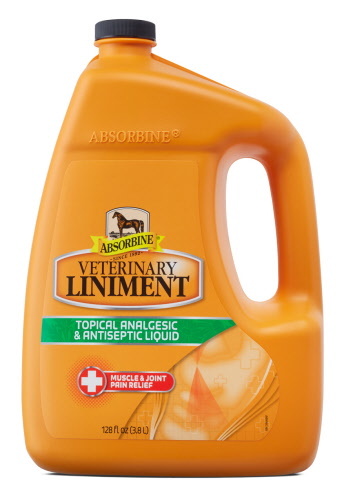 Sore No More Trackside Liniment 16 oz. 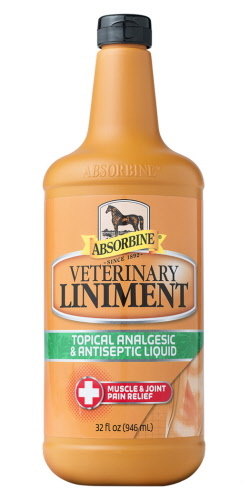 Sore No More Performance Liniment 16 oz. 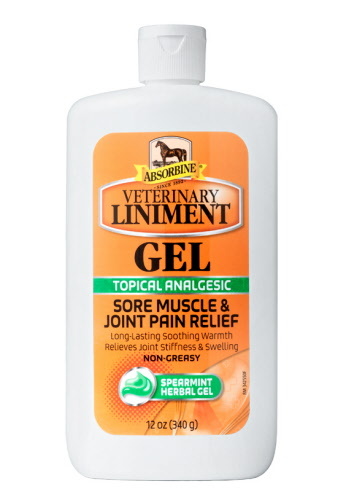 Sore No More Performance Poultice 5 lbs. 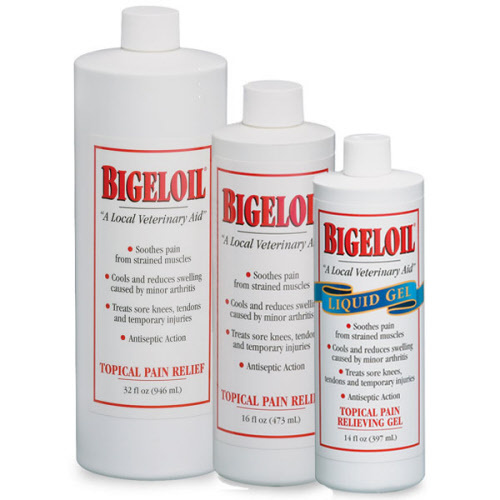 Sore No More Performance Poultice 23 lbs.